» Vendor Fair, Raffles and the Easter Bunny- Sunday! 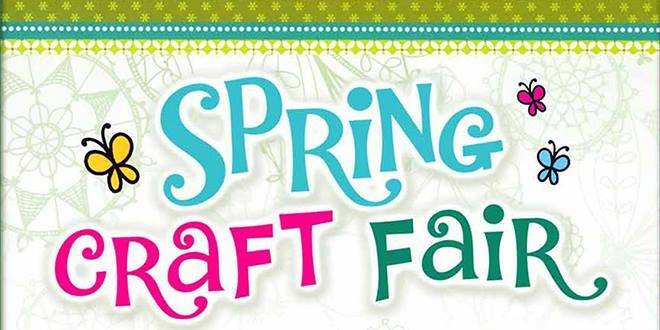 Home » Events » Vendor Fair, Raffles and the Easter Bunny- Sunday! 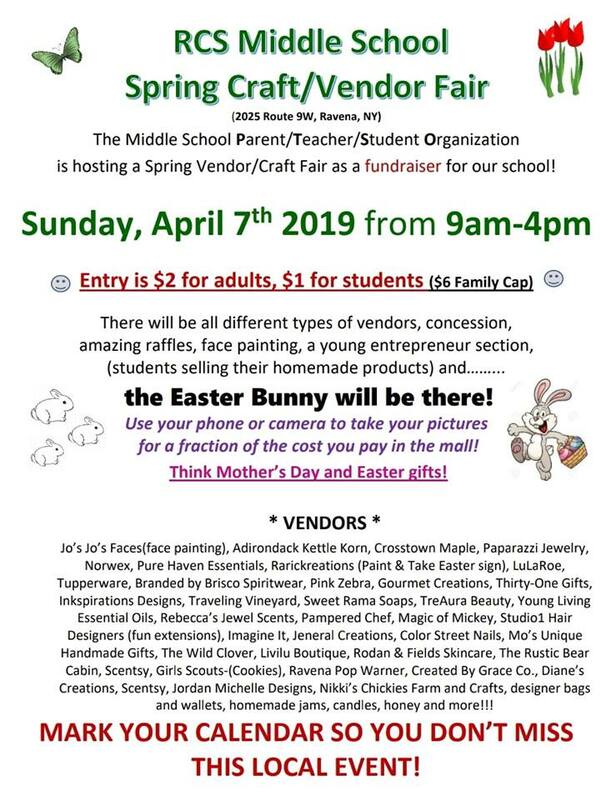 The Ravena-Coeymans-Selkirk Middle School PTSO (Parent/Teacher/Student/Organization) is hosting a BIG vendor fair this Sunday (4/6) at the middle school (2025 Rt 9W, Ravena, NY) complete with raffles, baby chicks, baby bunnies and the Easter Bunny! Find more information about vendors HERE and check out all the details below.